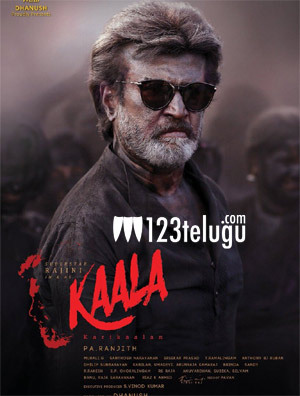 Kaala opened to some mixed reviews all over on the 7th of this month. The film has done average business and has made a share of 6.5 crores to date after the first four days in the Telugu states. With the weekdays on, we need to see how much will this film attract the audience. While the Tamil version is doing fine, things are different in Telugu. Slow narration and the serious backdrop of the film is only impressing a few. Dhanush produces this film which has Huma Qureshi as the female lead. Santosh Narayanan scores music.